In order to properly learn how to fly fish, you need to use all of the resources available to you. Following are some suggestions that can help put you on the right track. Personal Friend: Going fly fishing with someone with experience can be helpful as long as he or she is willing to work with you and show you the basic methods. 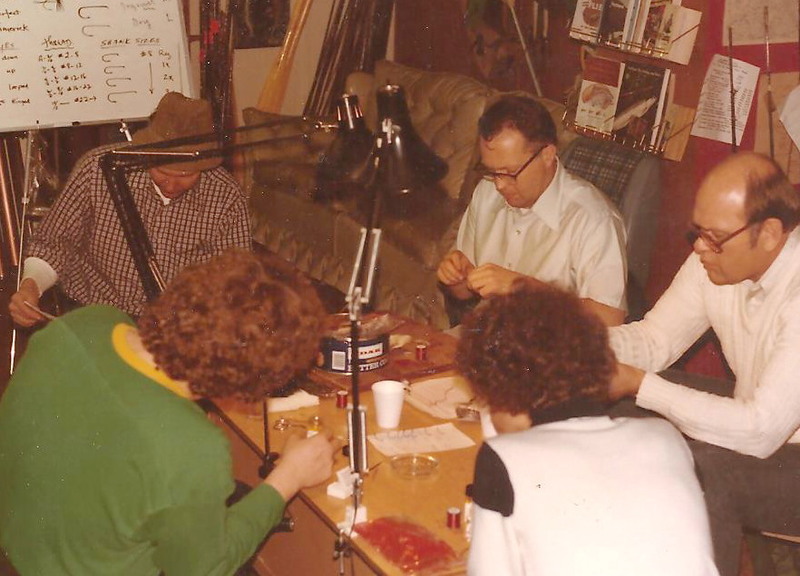 Fly Shop: Select a shop that offers classes and gives personalized service and good advice. A nominal fee might be charged to take a lesson, but it will pay off in the long run. You will also have the opportunity to meet new people, learn new techniques and learn about places to fish. If it doesn’t provide these necessities, find another fly shop. Clinics: Seminars and promotional events are the backbone of learning fly fishing basics or upgrading your knowledge and skills. Books: Books are an invaluable source for helping you learn, research and store information for future use. Internet: Surfing the web can expand your knowledge and put you in contact with many new resources. Guide trips: This is a more expensive way to learn, but with a professional guide can give you on-the-spot instruction and important hands on experience. One trip like this can help you learn where to find fish, how to cast to them and how to select fly patterns. Also, the experience will give you more confidence when you are fly fishing on your own. Community Colleges: Extension courses are valuable and can help you learn the basics. One problem can be that large classes might not allow individual attention. Self Taught: Without any available resources, trial and error may be the only way to learn the basics. 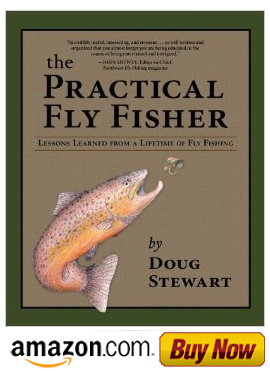 It could take you more time to become successful and you may develop unorthodox techniques, but even so, most fly fishers can still eventually become very successful.